Imagine being immersed in your very own private retreat and enjoying limitless outdoor experiences. 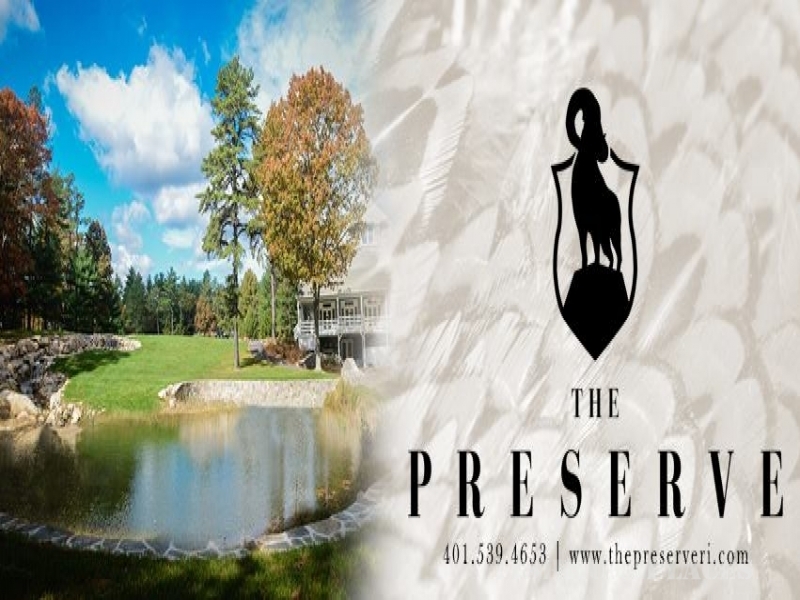 Nowhere in New England can you shed the stresses of everyday life more easily than at The Preserve at Boulder Hills. The Preserve is not a club with members. Rather, it is a gathering of owners who will enjoy and serve as stewards of this beautiful land so that it may pass to generations to come. By day you will enjoy the natural beauty – sometimes dramatic, sometimes understated – that only New England can offer. In the evening comes the opportunities to relax in your private lodge and experience The Preserve’s world-class amenities. Ownership is limited at this four-season sportsman’s retreat. Here, spread over several hundred acres, pristine wilderness meets timeless luxury. Ownership is a true legacy to be handed down to future generations. 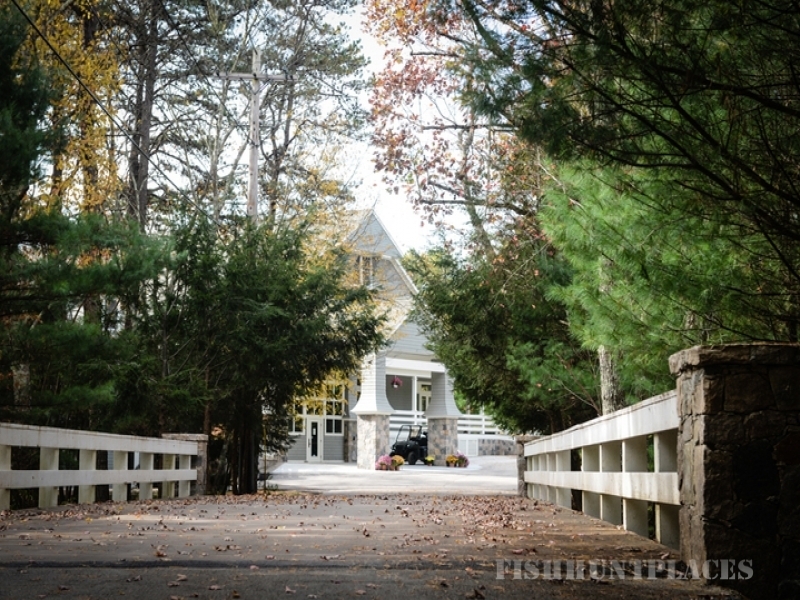 We take pride in The Preserve’s world-class 18- hole executive golf course, six large fishing ponds, tennis, swimming, dog training trial, miles of hiking and mountain bike terrain, rock climbing, and many more activities. The possibilities are limited only by your imagination. 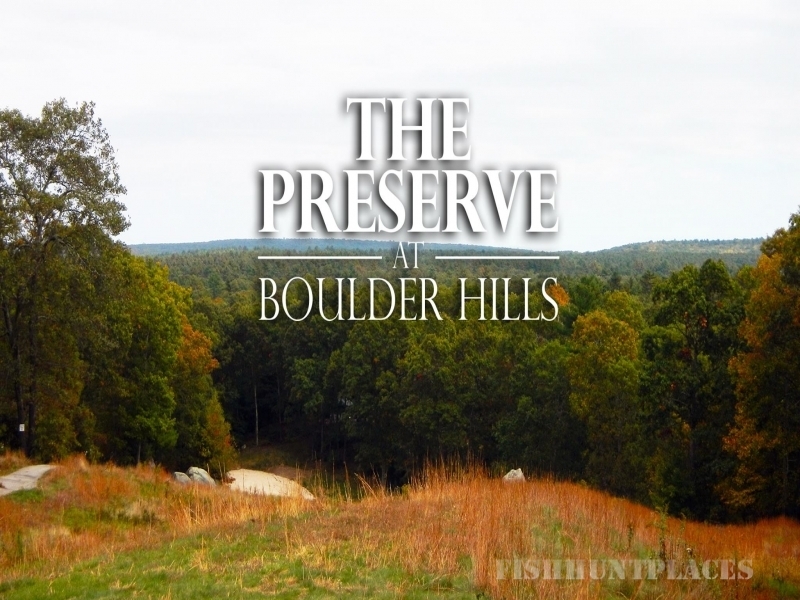 Now is the perfect time of year to indulge in all The Preserve at Boulder Hills has to offer! The Preserve at Boulder Hills… your adventure awaits beyond the gates.